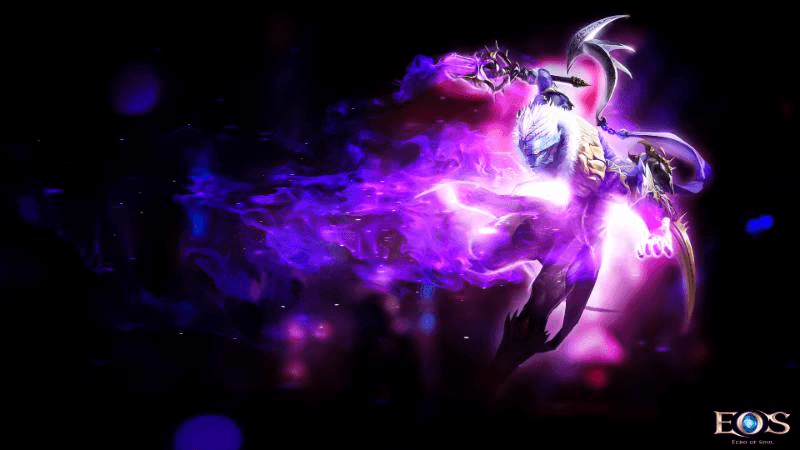 Echo of Soul, the popular free-to-play fantasy MMORPG from Aeria Games, has debuted a brand new character class as part of a new content update – the Warlock! Along with the Warlock, the latest update includes two entirely new dungeons, an expanded number of character slots per account, and marks the start of a new PvP Season. Echo of Soul is free-to-download and free-to-play; new and returning players can pick up one of the new Starter Packs and download the client at EchoOfSoul.us or on Steam. Marrying ranged and melee attacks, the Warlock challenges players to a new combat strategy. Harnessing dark new abilities as a Tormentor or a Reaper, the Warlock drives his enemies mad with despair. To celebrate the new character class, the number of character slots available for each account has increased from six to eight. The first player to reach level 60 with the Warlock class on each server will receive a special Warlock title. Two new dungeons included in the update, Crimson Fortress and Destroyed Cardilla, will test the strength of even the toughest players. Tricky traps and deadly enemies challenge adventurers to employ all skills at their disposal. 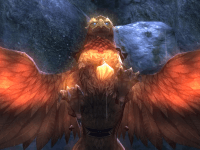 There are also new Tier 5 Infinite Solo Dungeons and Tier 6 Party Dungeons with new boss monsters. The update also brings the start of PvP Season 2, which kicks off this week and runs through March 2016. All players start fresh for the new season and get the chance to compete for exclusive titles and new PvP gear. Newly available Discovery Packs give new (and seasoned!) players a leg up with just the right combination of goods to get a running start in the game. Depending on which Pack is purchased, players will get a chance to grab an exclusive pet, an exclusive mount, new exclusive costume crafting materials, and much more! 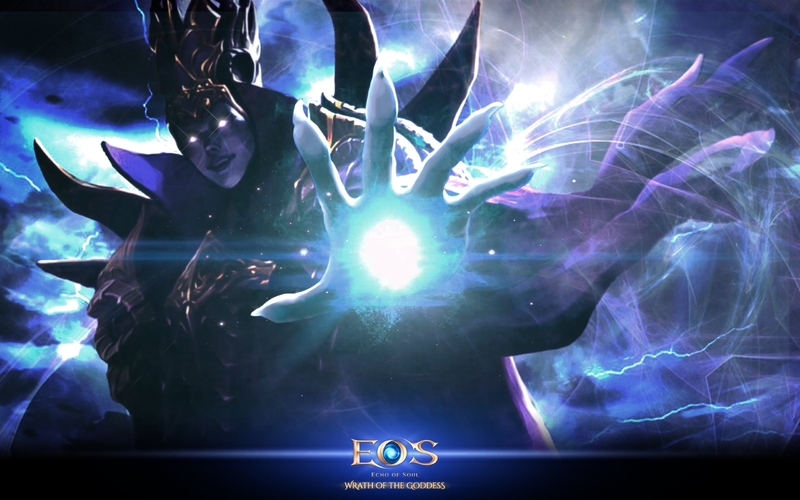 Discovery Packs are available now on the Echo of Soul website.